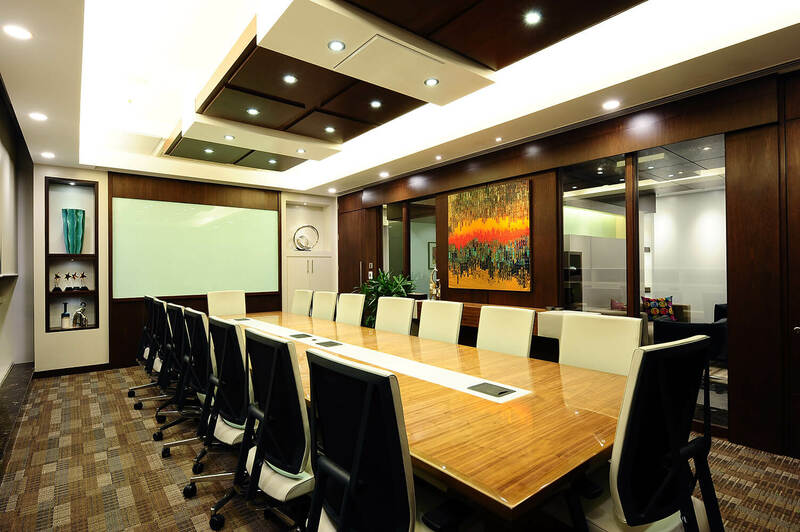 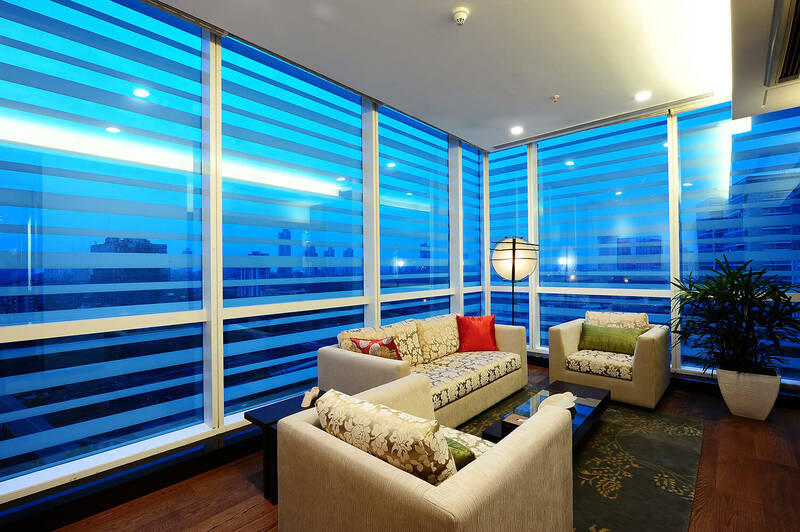 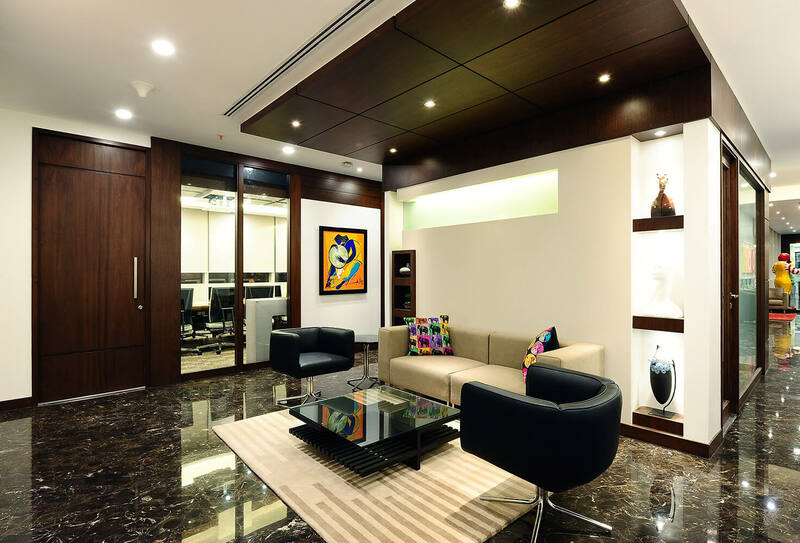 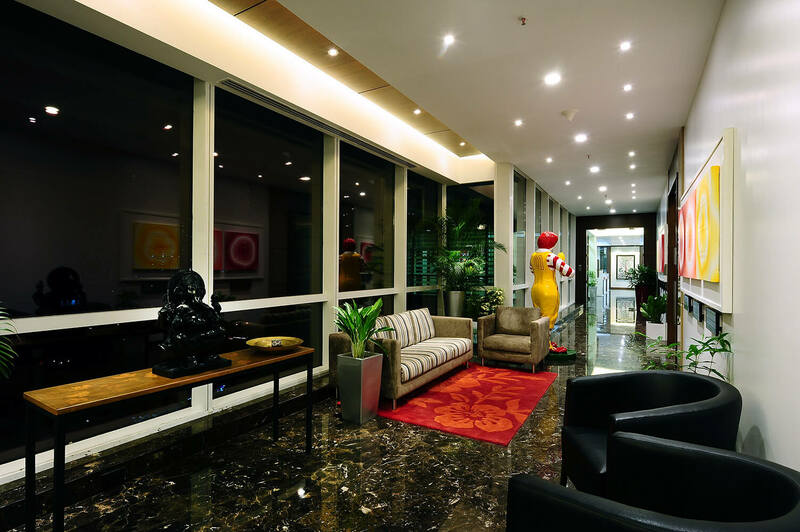 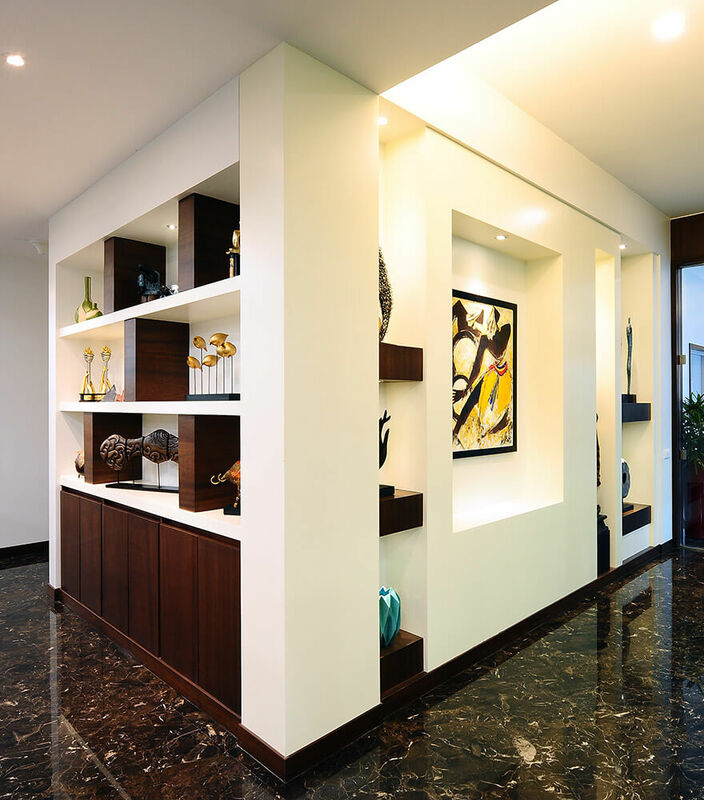 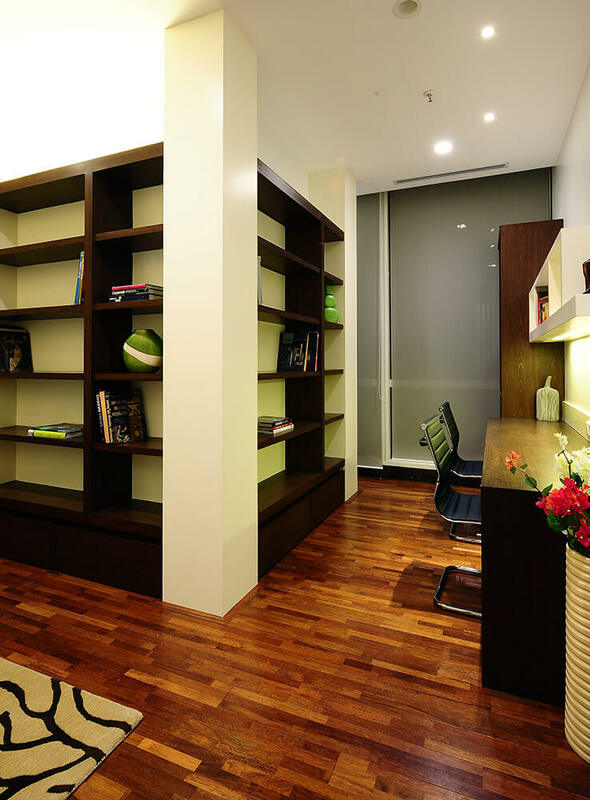 Conceiving an exuberant and hassle-free environment was a precept from the onset of the project. 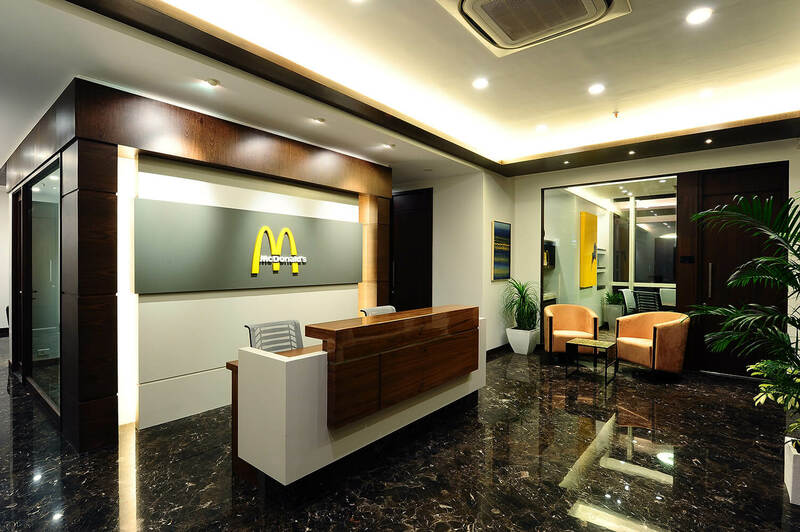 While perpetuating the brand’s identity, the space needed to stand out to be in a class of international standards. 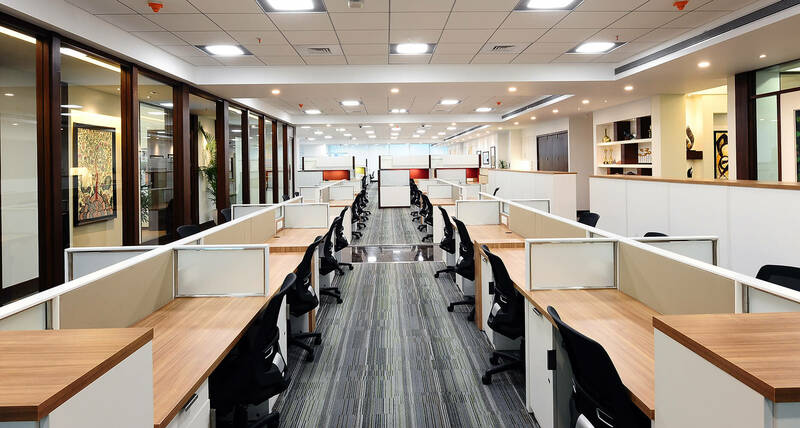 The functionally spaced out zones – particularly the Guest, the Office and the Cafeteria – render a sense of openness and instill an interactive camaraderie amongst the employees, conditioned by efficient acoustics. 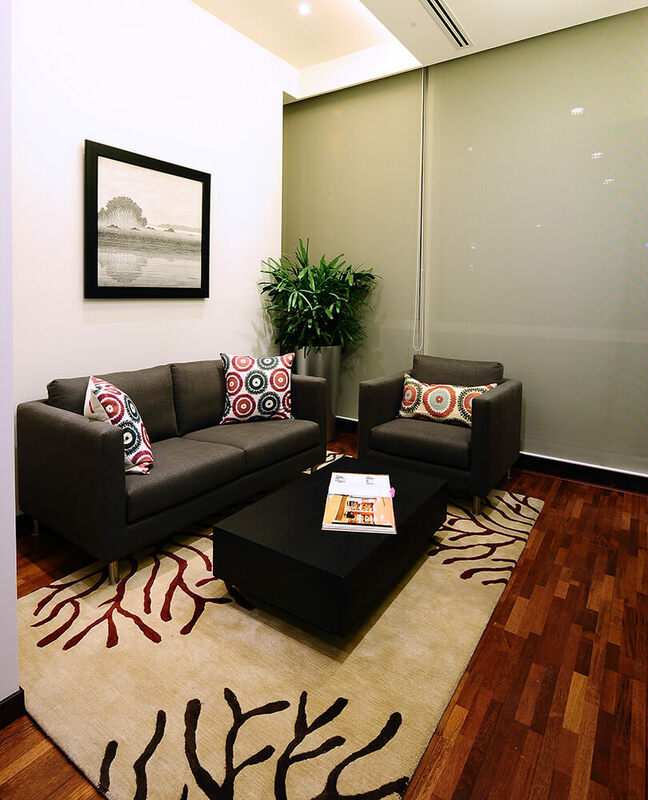 A luxurious visitor zone, warm and vibrant, imparts a feel good factor. 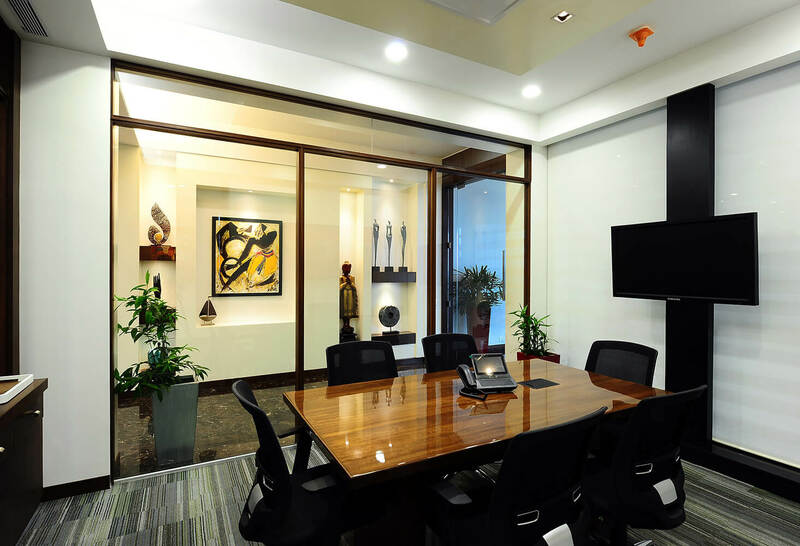 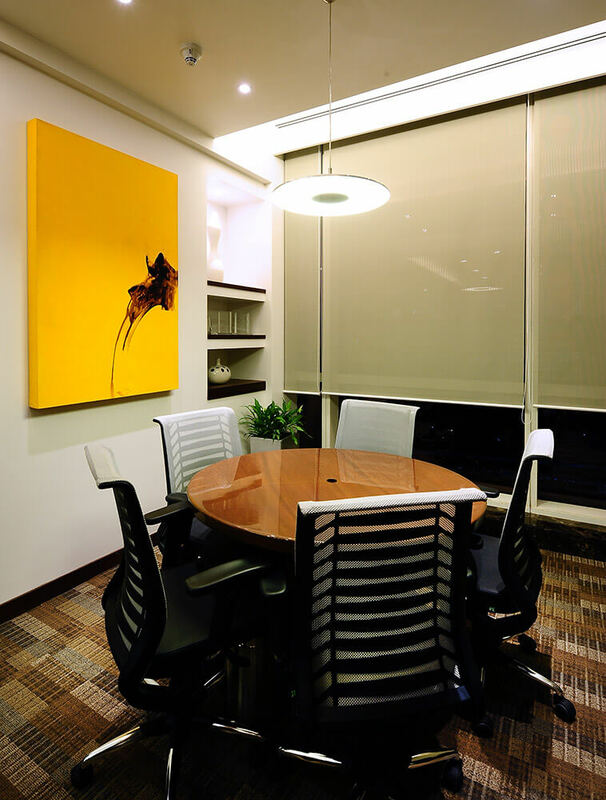 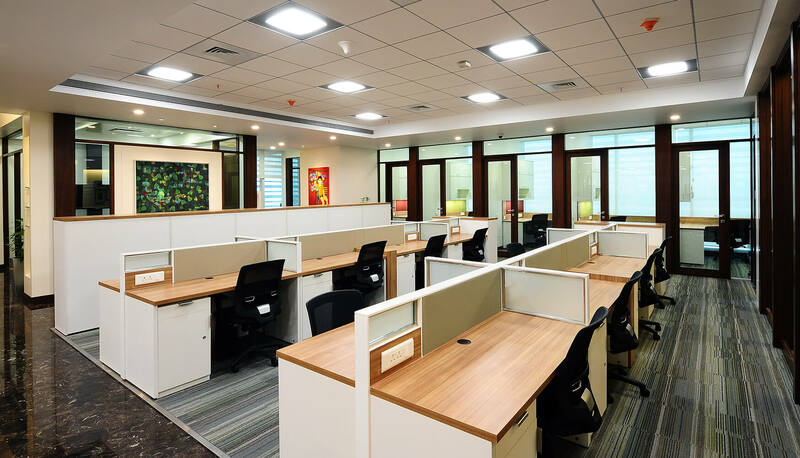 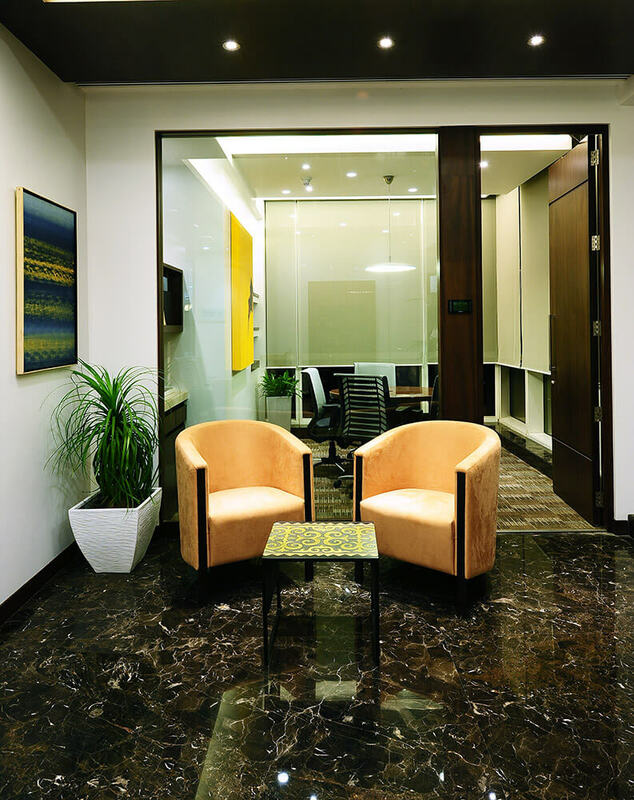 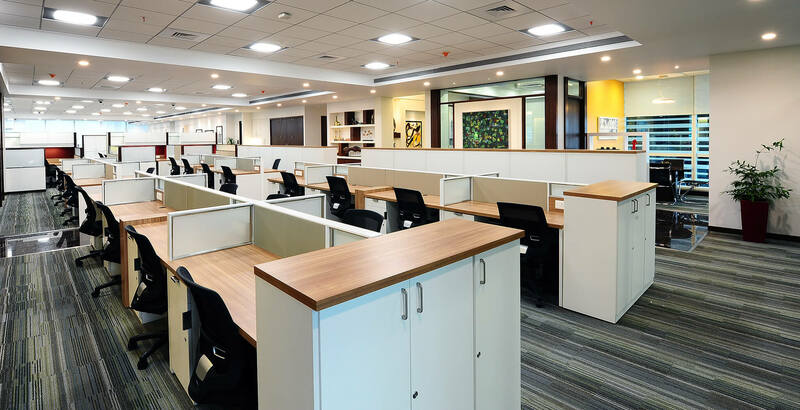 An unadorned, and yet skilfully planned, office spaces get segregated to make space for top management with a state-of-the-art glass wall reflecting the idea of a zone within a zone. 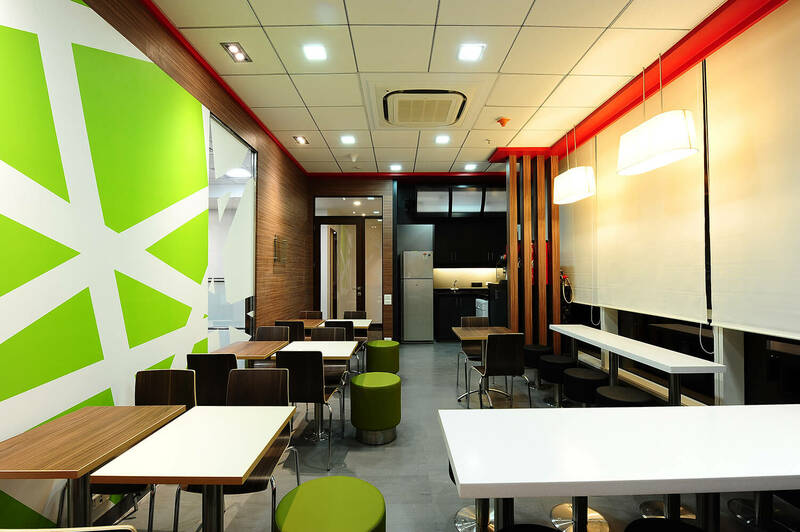 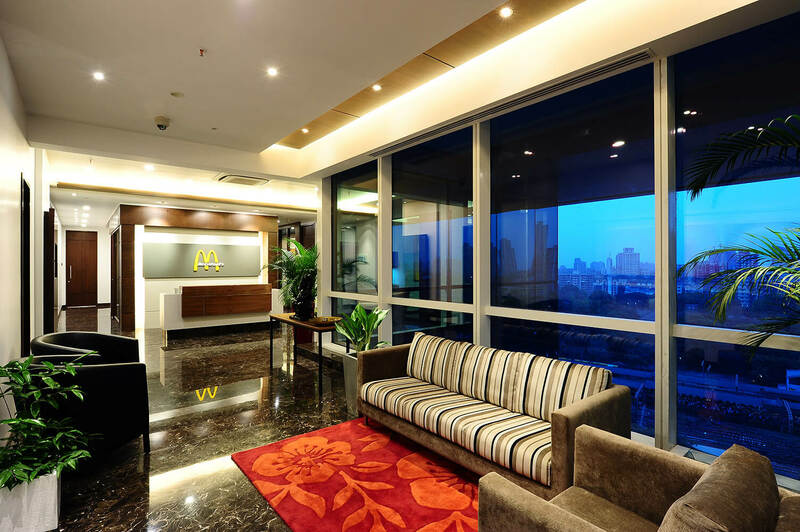 The minimalistic yet intriguing Cafeteria is a perfect breakout zone, which showcases the LIM (Less is More) concept – one of the three looks that McDonalds follows internationally – that is a trademark of the brand franchise. 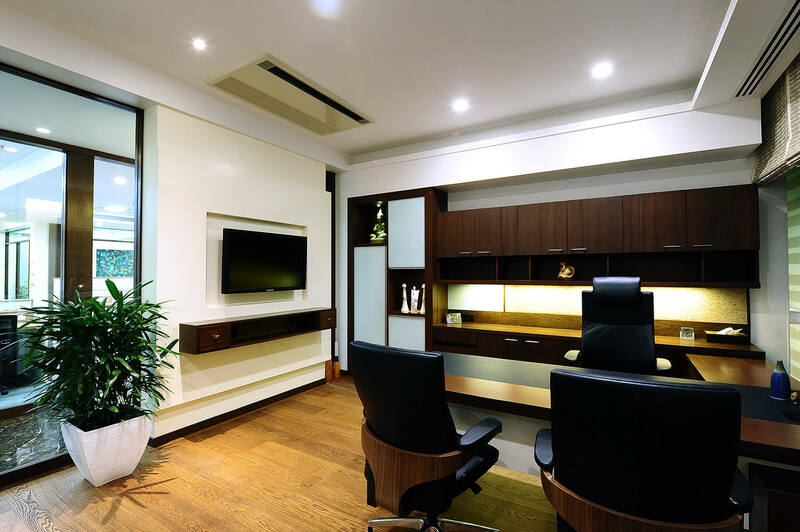 Copyright StudioPKA © All rights reserved.